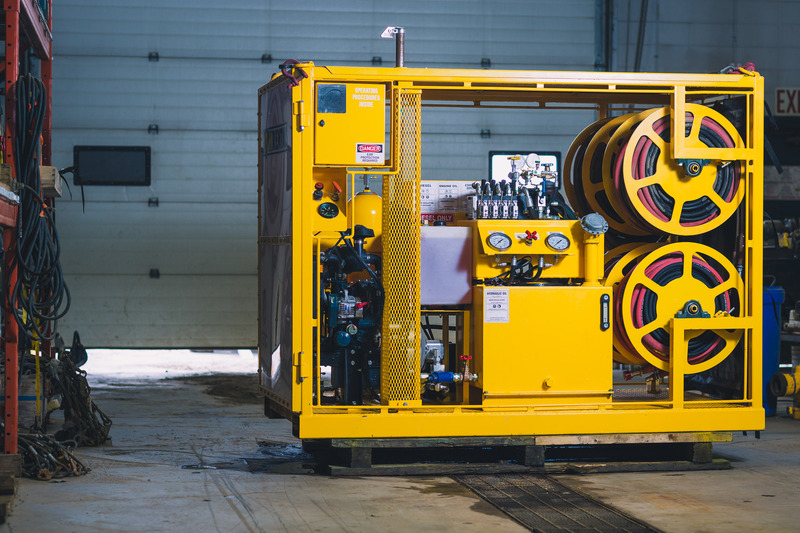 Are you in need of a specific piece of 10K rental equipment? 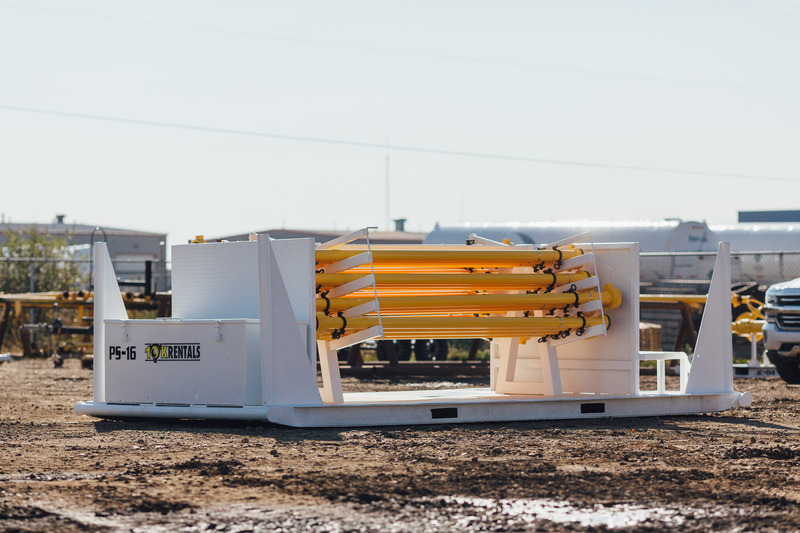 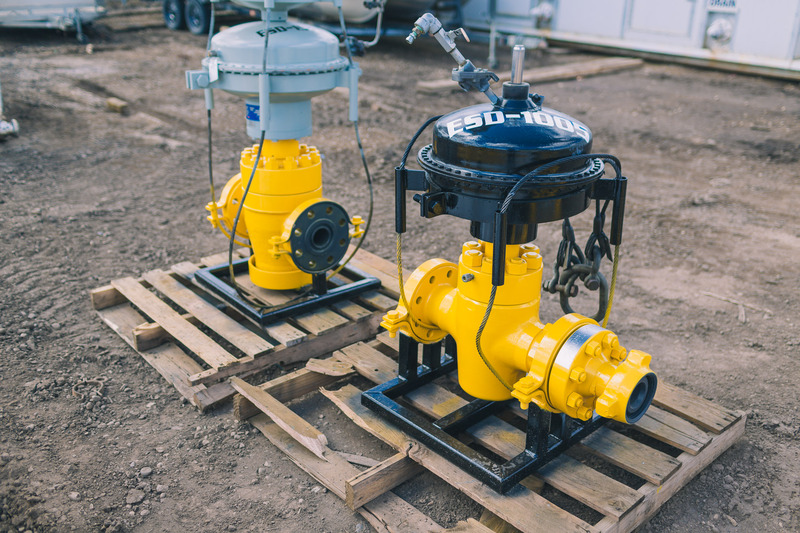 Whether your project requires frac flowback, production, or well testing equipment, the 10K rental equipment is all in excellent shape and is ready to be put to use. 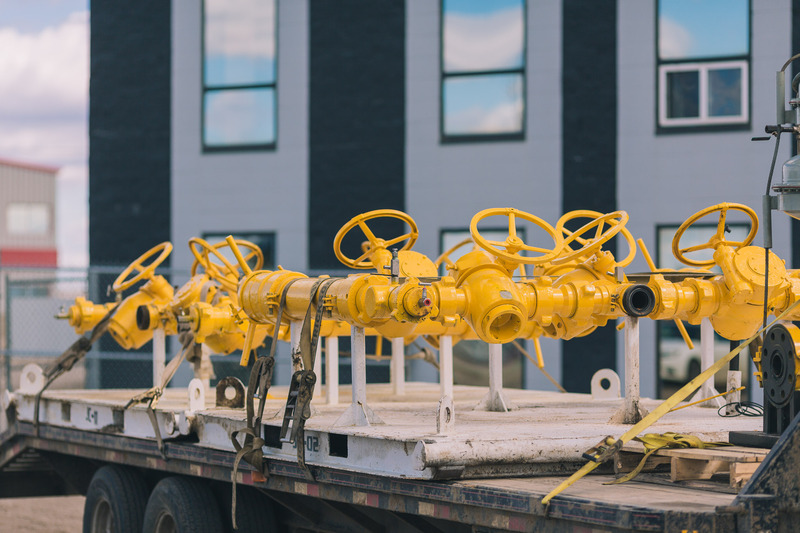 We offer FREE quotes for our customers. 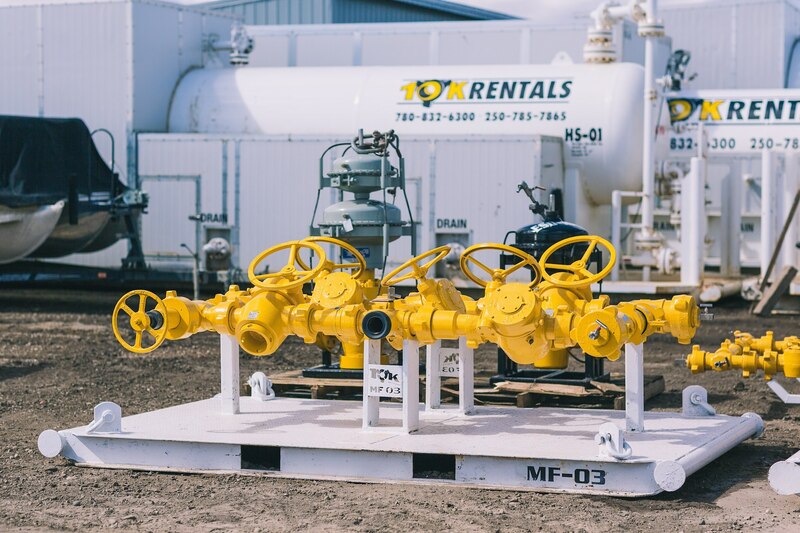 Get a quote for a specific piece of oil and gas rental equipment, or tick everything if you aren’t exactly sure what you’re needing. 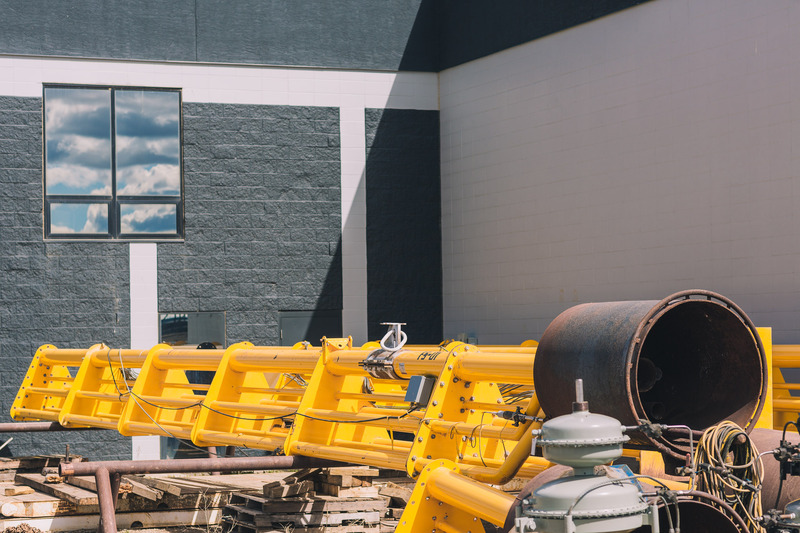 We are more than happy to help, just fill out the form on this page and we will be in touch with your complimentary quote. 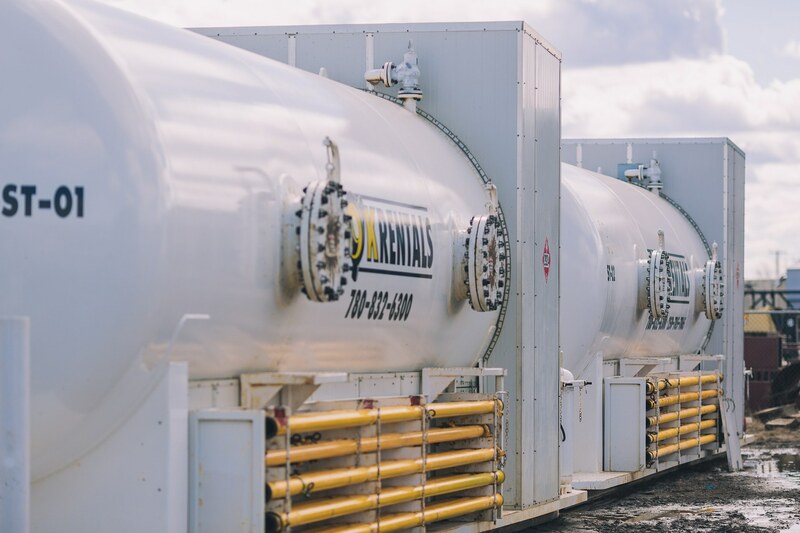 If your project is of a larger scale, contact our knowledgeable team of experts – no matter the scope of your project, with many years of experience in the oil and gas industry, the 10K team has the experience and knowledge to get you what you need. 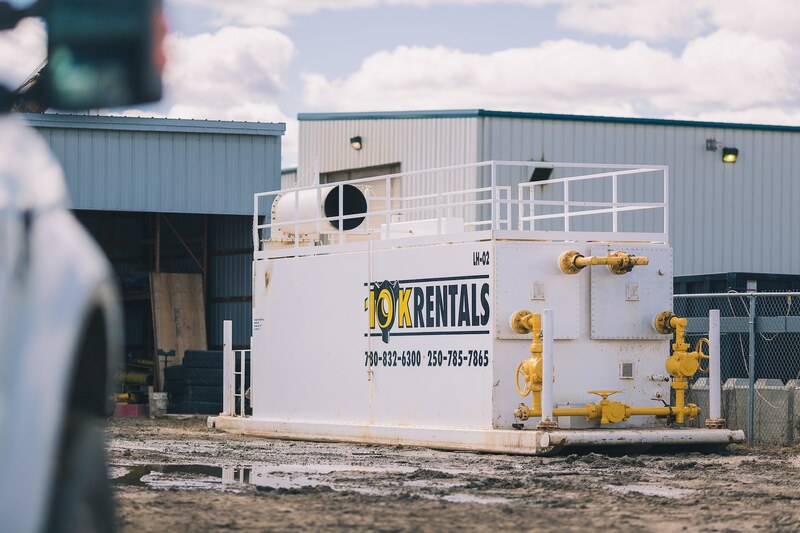 Whether you’re in the well testing phase, or in the petroleum extraction phase, 10K Rentals is your one-stop-shop.